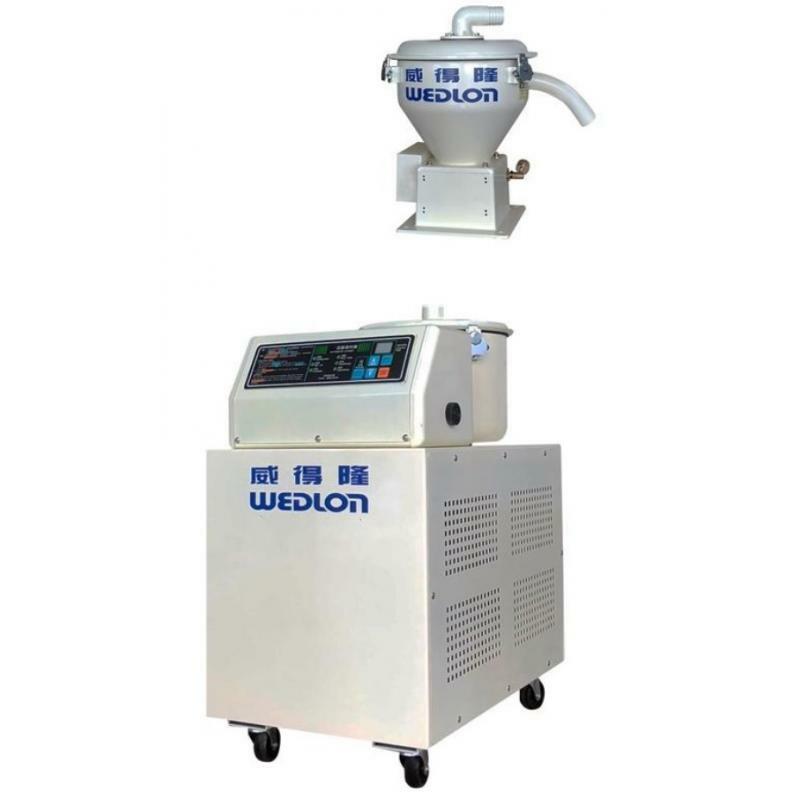 Particle Vacuum Hopper Loader for Wedlon Automation Co., Ltd. 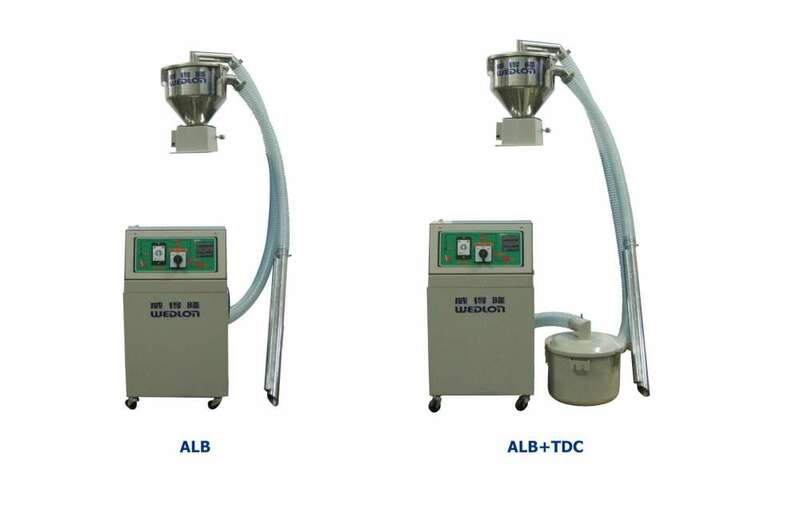 Particle Vacuum Hopper Loader is major applied to convey plastic particle to hopper dryer of plastic molding machine automatically. It’s applied to convey plastic particle to hopper dryer of plastic molding machine automatically. 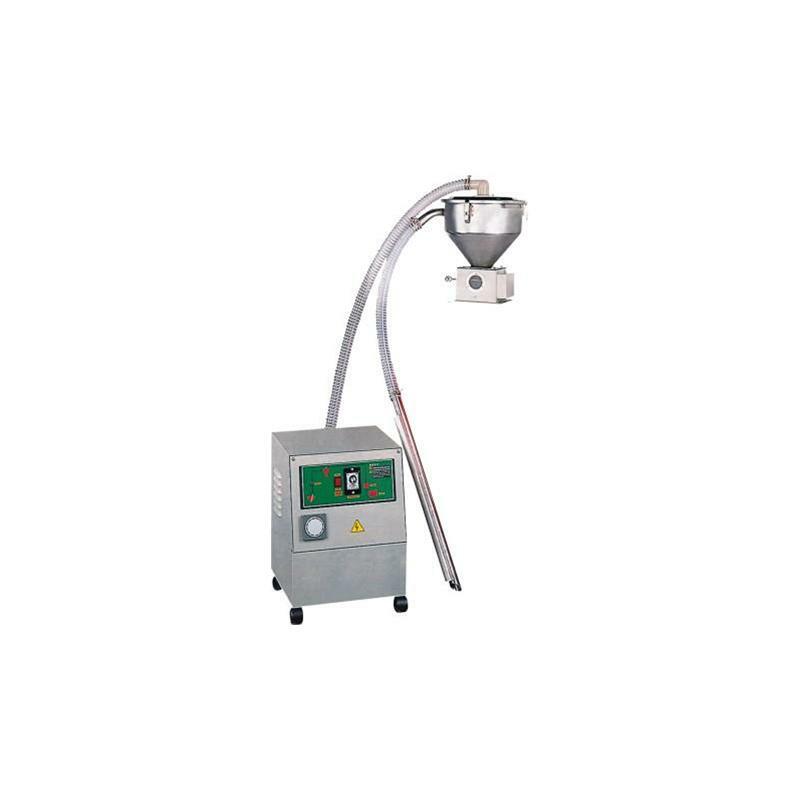 Exclusive de-powder type auto loader. High efficiency super-strong sucking function. 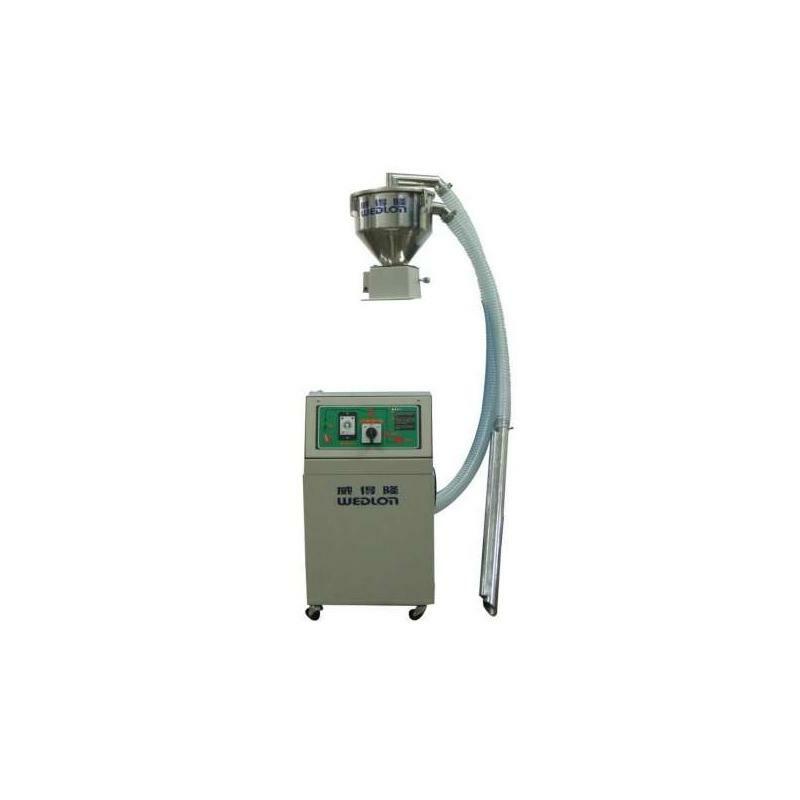 Integrated large stainless steel vacuum hopper. 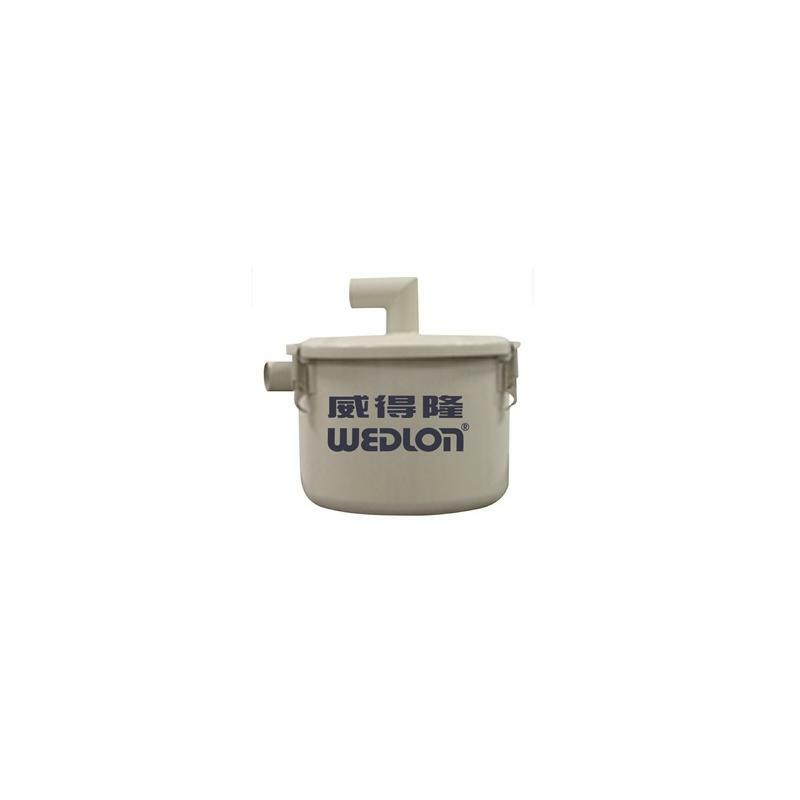 Extra large dust-collect tank, doubled storage contents and it can be separated for outdoor cleaning to avoid polluting machines and work place.